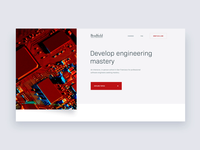 Some time ago I worked on the redesign of Bradfield Computer Science School. 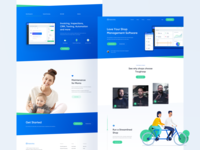 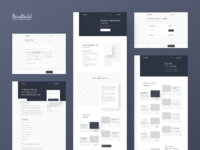 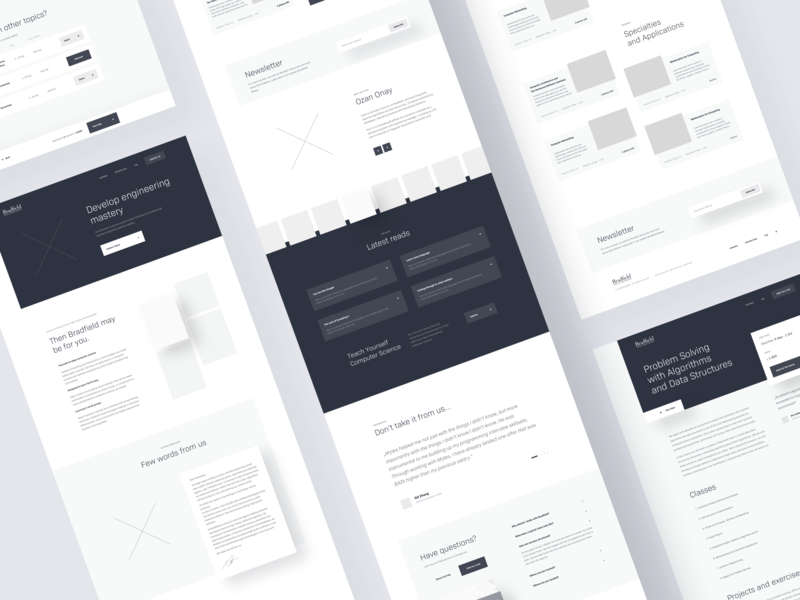 Today I’m sharing wireframes for the landing page, subpages, and short enrollment form. 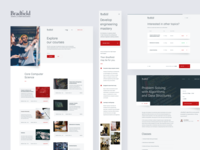 We created a new information architecture with a lot of UX improvements, improved conversion pages flow and refreshed client's digital presence by introducing a new style that differentiates them within their field.